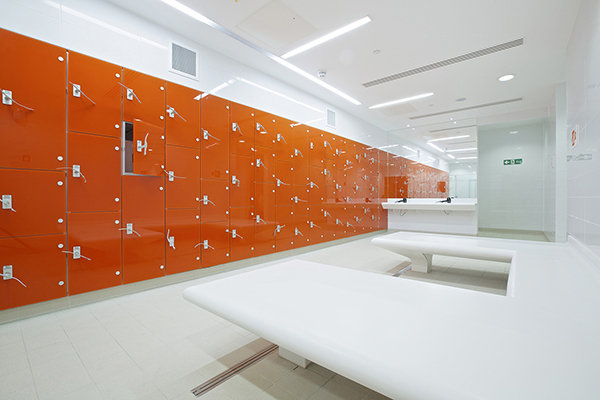 GLL opens a new gym at St Pancras. 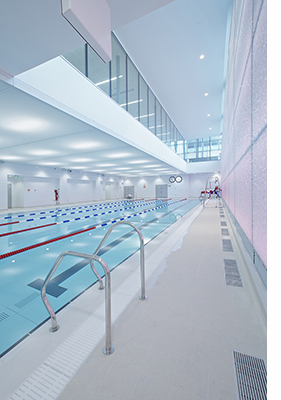 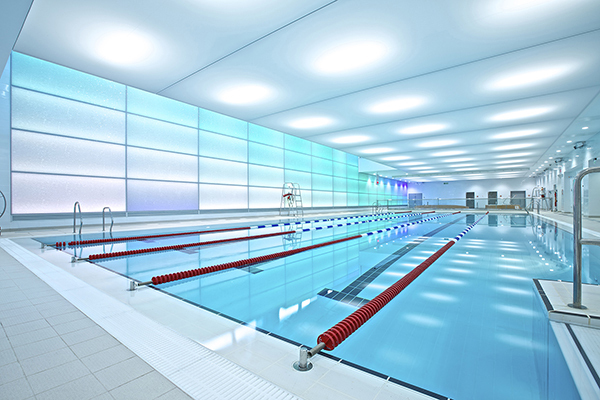 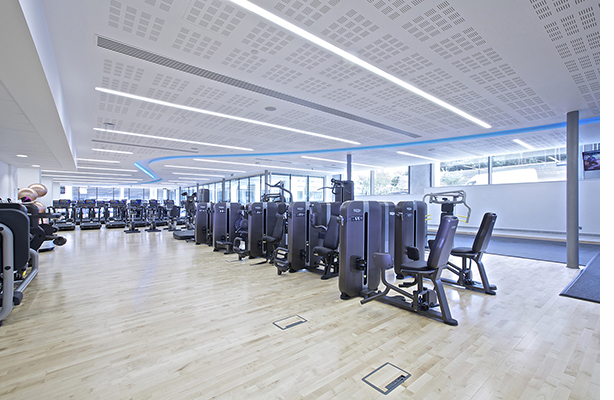 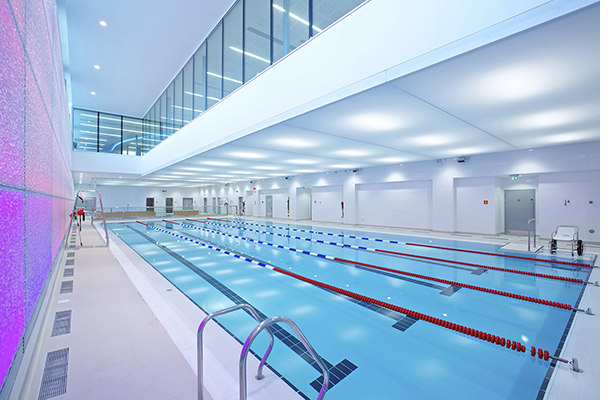 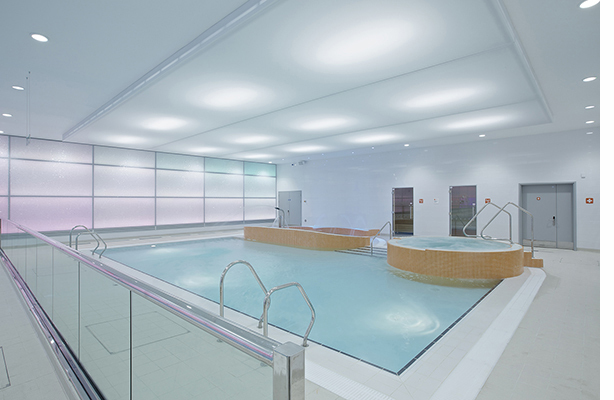 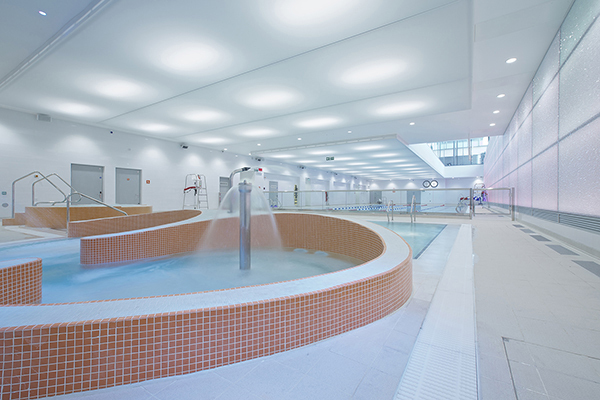 GLL opens a new gym featuring the latest Technogym equipment and a 25m swimming pool at St Pancras Square. 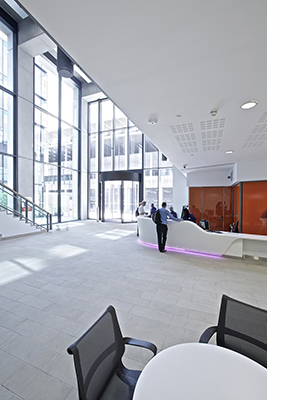 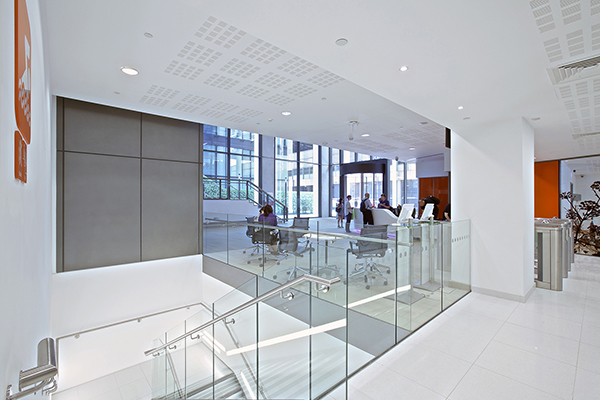 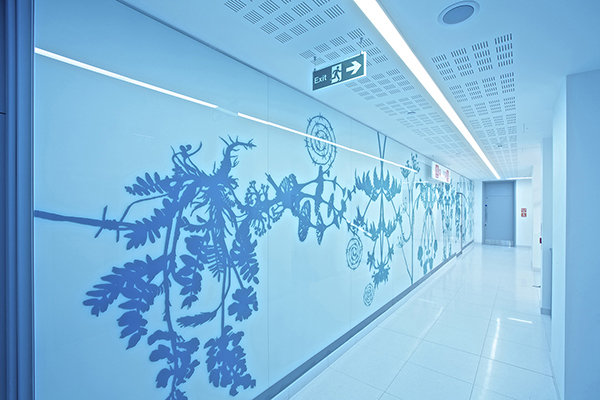 The 14 storey building was designed by Bennetts Associates Ltd and LA Architects Ltd.